According to recent Epsilon research, 80% of consumers are more likely to do business with a company if it offers a personalized experience. This shows that customers not only expect personalization, they value it. But taking a more tailored approach isn’t just about giving consumers more of what they want, it’s about reacting to complex shifts in consumer behaviors. Today’s consumers expect personalization, and brands who use data-driven marketing campaigns to deliver this are seeing the results. What do we know about today’s consumers? These facts tell us more than we think. As digital consumers become more fragmented, and ever-more challenging to reach, they’re also taking more control over the marketing they’re exposed to. Online consumers are now opting for a multi-device approach to purchasing, which in turn offers another angle to their data and their purchase history, which sites such as Amazon, along with various brands use to help determine future purchases, connecting online and mobile app usage to traditional marketing and in some cases, physical stores. Using data collection to understand an individual’s buying behaviors and preferences is a powerful tool in any brand’s armoury, enabling them to target people on the right channels, via the right device, at the right time. As consumer expectations change alongside behaviors, businesses have a huge opportunity to use the wealth of information at their fingertips. Using this to tailor their marketing to their audience, this means improving the individual customer experience, increasing engagement, and ultimately, driving ROI. Demographic data that groups people according to age, gender, household income, location and ethnicity no longer provides enough intelligence to connect with consumers. Today, brands have access to deep data that quantifies an individual consumer’s attitudes and behaviors, interests and perceptions, allowing them to go far beyond demographics. While there are key differences that set each generation apart, there are also shared attitudes and interests that bind them. Smart brands will use deep insights to identify their audiences’ shared interests and attitudes, while pinpointing the differences that make them unique. With AI and machine learning forming a key part of how users are targeted these days, this has helped to enable a deeper level of targeting. Micro-audiences came on the scene as a means of segmenting small groups of like-minded individuals to target and influence their thoughts or actions. It relies on understanding the target audience so well that marketers will also have a very good idea as to how these people will respond. Brands can now drill down in as much detail as possible to reach very specific audiences in a microscopic way. This gives them the tools to deliver content that truly resonates. This kind of in-depth targeting is nothing new, but ready access to complex customer data is changing how it’s done. In the 2012 United States Presidential campaign, micro-targeting techniques were successfully used to appeal to voters on a personal level. Barack Obama’s team carefully targeted specific geographic voting communities that were yet undecided, with campaign managers collecting detailed, and to some extent quite personal information such as voter occupation, political history and home ownership status. With this level of audience understanding on an individual basis, they could communicate with voters about the topics that were emotive to them, in turn influencing their decisions. Obama won the popular vote by around a 3% margin, and the Electoral College vote by a 30% margin. 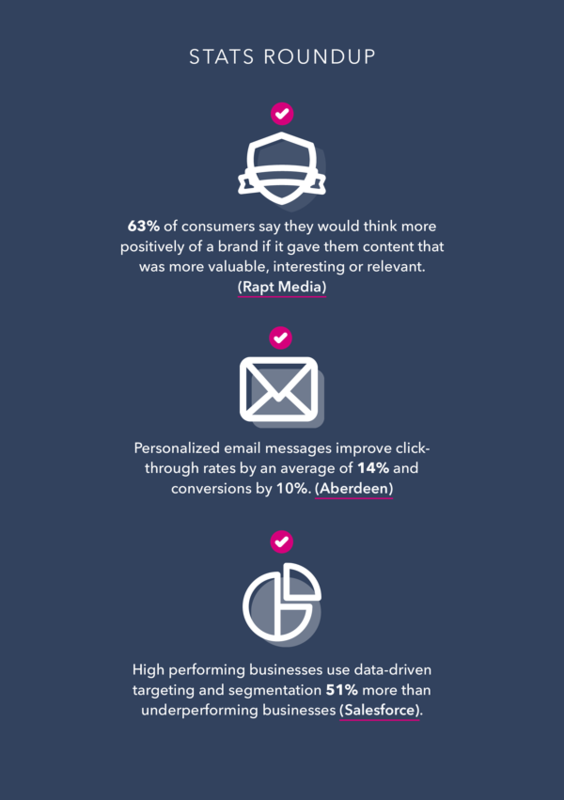 These numbers show how personalization can help drive the right results, by tapping into the right insights. Customer segmentation is about dividing your customer base into groups of individuals that share certain preferences and characteristics. This was once the starting point for every brand striving to better understand their target audience, whereby consumers were split into designated groups based on demographic data to drive more targeted campaigns. With the help of global data collection and platforms that track consumer behaviors and motivations on a massive scale, it’s now possible to create custom audiences within seconds, and build accurate audience profiles. These go far beyond demographics, encompassing lifestyles, attitudes, self-perceptions and interests. Audience profiling is now the most effective way to define, segment and target consumers in the more personalized digital marketing space. With insights that quantify not only the what, but the why behind consumer behaviors, it’s easier than ever to deliver the right message, to the right audience, in the right way. This kind of profiling - analyzing interests, attitudes, behaviors and perceptions - is what makes personalization possible. This ensures campaigns are highly targeted and brands are well positioned to make the most of their ROI, informing marketing strategy from end to end. 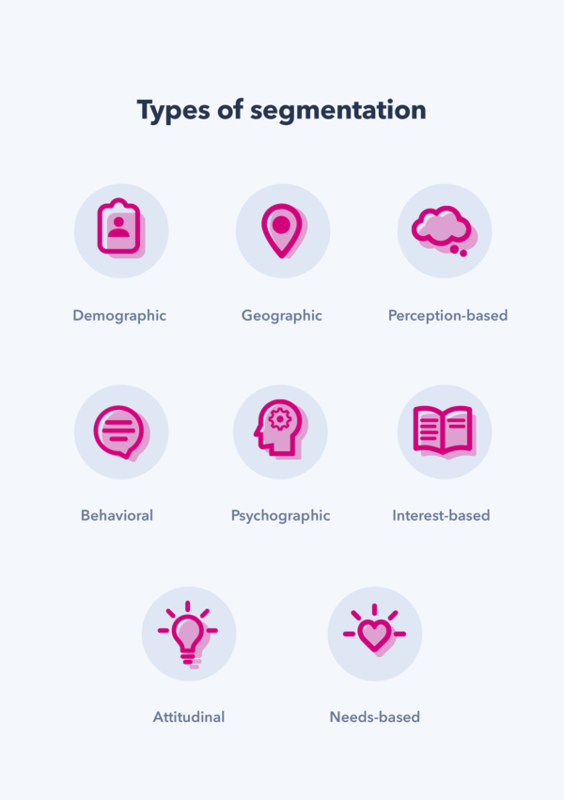 Buyer personas are fictitious representations of your consumers, created using in-depth insights into your target audience. These are used by marketers in every sector and can take various forms, helping to put a face and a personality behind the consumers they want to target, painting a more accurate picture of their lives, needs and wants. Real-life personas add the emotional and behavioral component, helping brands to determine an end goal for each target consumer. This empowers marketers with the knowledge they need to get inside the minds of their target audience and build the radical empathy that’s needed to make real connections. Third-party data is invaluable for building out these personas and backing your assumptions with hard facts. The customer journey is a combined set of behaviors that customers display when they meet your brand, which grows ever more complex with increasing fragmentation across devices, channels and behaviors. Customers and potential customers interact with brands in numerous different ways, via many different touchpoints, depending on their needs. Our latest research, for example, reveals that over half of digital consumers are now following brands on social media, and social networks are now the top product research channel among consumers aged 16-24. 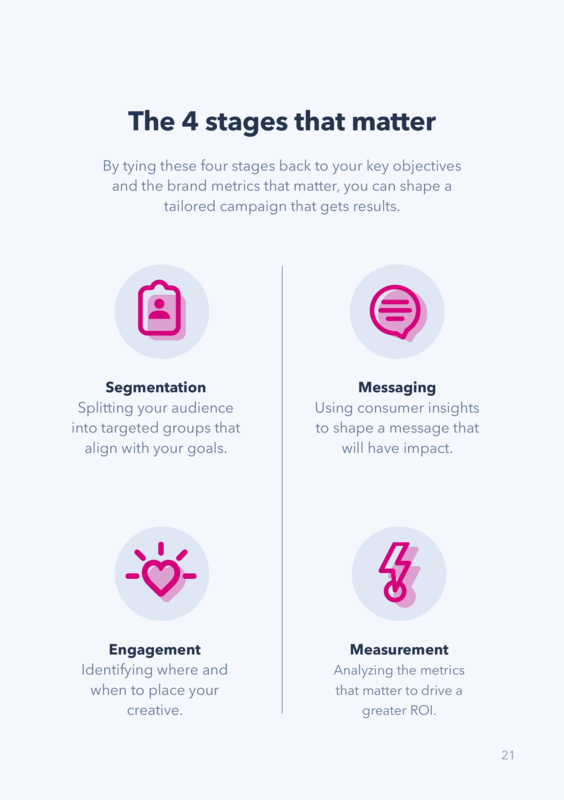 This shows how social media is now playing a key role in the different stages of the consumer journey, but there are far more touchpoints to be identified by analyzing the buying process of each consumer group. Many brands will identify and map several different journeys to get a complete understanding of the touchpoints that matter. To identify these journeys, deep insights are used to pinpoint the moments, devices and channels that offer the most potential to put personalization into practice. Understanding this link between data and communications is the key to building connections that last. 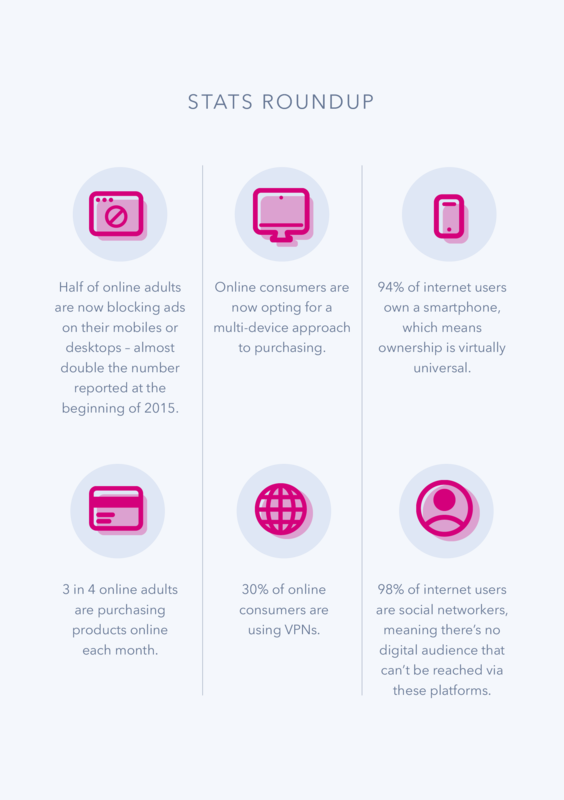 3 in 4 online adults are purchasing products online each month. Mobiles are set to overtake PCs/laptops as the top commerce device. Online shoppers are now opting for a multi-device approach to their purchasing habits. Social media represents an important force at each stage of the purchase journey. The first step in achieving personalization lies in understanding your target audience. This means going far beyond demographics to take an in-depth look at their interests, attitudes, perceptions and behaviors. Audience profiling is about gathering the insights needed to do this. This is where robust consumer data that quantifies consumer behaviors and perceptions come into play, guiding your brand every step of the way to ensure you stay as close to your consumers as possible. With tools like GlobalWebIndex that eliminate the need for guesswork, a marketing strategy can meet consumer demand for audience-centric content that’s targeted, personalized and responsive. Personalized marketing proves a brand’s dedication to their consumers. It shows they’ve gone the extra mile to get to know who this person is. In today’s massmedia world, this is an essential step in making real connections." Creating personalized messages that resonate starts with understanding the perceptions and behaviors you want to shift. Using audience profiling to quantify the perceptions that are blocking or powering repeat purchasing gives you the tools to know what to say. Brands have access to a wealth of data, but giving this data the leverage it needs to drive meaningful creativity lies in the creation of insight. After all, a fact, a finding or a data point without context is worthless. The path to identifying an actionable insight that will drive sales lies in matching your consumers to your objectives, and asking the right questions. 1. Quantify current perceptions of your brand. How can I split my audience into targeted groups that align with my goals? 2. Validate the perception changes that will drive revenue. Identify the perceptions that will drive or block repeat purchasing. 3. Create a message that will change perceptions. Define and test a message that will successfully change perceptions among your target audience. Turn your messaging into engaging campaigns that will have impact. 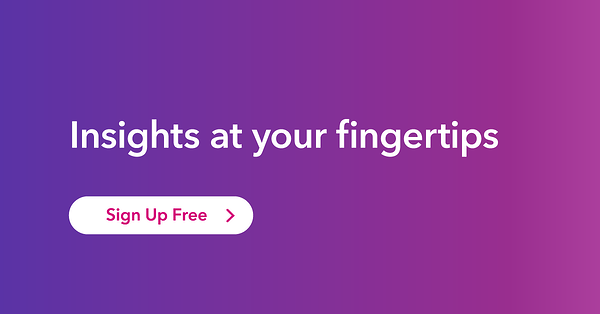 Having trouble uncovering the insights you need? Browse our wealth of ready-made reports to get straight to the stats that count. Explore the audiences, markets and trends that matter in minute detail with expert analysis that’s pre-made and ready for use. To put marketing that works into practice, you need data that will answer the right questions. Which perceptions drive or block purchasing? Once you have access to the data you need to create a pen portrait of your audience, you can start putting personalization to the test. While many tactics and tools are used to make this work, some stand out above the rest. The institute’s research shows that content marketing has become an almost universal tactic, with 90% of companies using it in 2016, and even more utilizing it in 2017. Successful content marketing not only carefully considers the target personas in question, it relies on both real-time analytics and third-party data to understand what, when, where and how will resonate best. Not only this, today’s consumers expect personalized content. Surrounded by the likes of Amazon’s product recommendations for related purchases, Netflix’s ‘what to watch next’, and Spotify’s ‘Discover Weekly’ service, these brands are setting the standard when it comes to content. Consumers value content that is useful, relevant and entertaining to them, so the more tailored it is, the better it will perform. Many brands are seeing a stronger ROI thanks to their personalization efforts overall. On average, three million people sign in to use the BBC’s websites and apps per month. In a bid to get more personalized, the channel introduced recommendations for programmes and alerts about world events, hot topics and subjects users may be interested in. From October to December 2016, people who were signed in spent over 20% more time watching, listening and reading content on the websites and apps each week than those who were not signed in. This shows how taking tailored approach with the help of data can increase engagement and drive brand advocacy. Email marketing isn’t going anywhere. In fact, it’s playing a more important role than ever in delivering against marketing and wider business targets thanks to a more personalized email marketing approach. But the kind of email marketing that works for today’s consumers is evolving fast. Research by The Direct Marketing Association, shows segmented and targeted emails generate 58% of all revenue. Improved segmentation and targeting enables you to have a more personalized approach and, in turn, drive revenue via conversion and improved open rates, while increasing customer loyalty over time. Netflix is one brand that has been leading the way in personalization, using their recommendation engines to tailor content to their users. With their success proving the appeal of targeted messaging, they decided to extend this level of custom messaging to personalized email marketing communications. Harnessing their own consumer data, Netflix issue tailored emails to their users, recommending movies to them based on their past activities and interests. By providing custom recommendations of this kind, the brand ensures its users are actively seeing value from their subscription, while proving their understanding of - and dedication to - their consumers. This not only creates customer loyalty, but gives it more of a one-to-one marketing feel. For many, only 2% of web traffic converts on the first visit to your website. Retargeting is a tactic designed to help brands reach that 98% who don’t convert right away, and attract prospective customers. Content retargeting means serving customers with content specific to their needs, interests and journey stage. Tactics can include campaign mirroring, retaining past searches and reengaging through blogs. Aligning your content in a personalized way allows you to streamline the customer’s experience of your brand throughout their online journey, whether the goal is to sign up, visit, download something or make an ecommerce transaction. But while retargeting can prove effective when done right, using unreliable data - solely tied to cookies as opposed to real people - can have a detrimental impact on your brand. P&O Cruises Australia was initially retargeting website visitors by simply displaying its latest retail offer via a standardized banner, but it wanted to get more personalized with its marketing efforts in order to boost ad performance. The company began using dynamic creative technology, which retargets consumers with more relevant content based on their previous actions taken on the company’s website. As Madeline Wong, Digital Marketing Executive, told CMO.com from IDG, “By someone seeing a display banner that is more relevant to them, it increases the propensity for them to click. The continuous rise of consumer power and increased demand for transparency means brands are under increasing pressure to be authentic. Social media has led the way in forcing companies to be more up front, to be real, and to listen to their customers. This shift has forced brands to think again, and at the heart of being authentic is being able to demonstrate that you know what your customers think and feel, and that you can anticipate their needs. By matching their brand experiences to your data, you can show that you care about what they want. This not only boosts loyalty, but offers a human - or authentic - face to the brand experience. As Ashley Deibert, Vice President of Marketing at iQ Media says: “Those that have embraced authenticity and transparency (Dove, Airbnb) find consumers will do the marketing for them. As reported in Creative Review, people no longer want to be sold to, they want to feel part of a brand’s story. Data that taps into people’s perceptions and behaviors makes this possible. For example, some brands try publicity stunts and influencer marketing on social media in an effort to achieve huge reach, but those that use data and apply insights can cleverly create laser-focused content and messages, tailored to a targeted group of people. This audience will respond much more favorably to content they see as genuine, valuable and on-brand. This in turn creates lifetime value with the consumer, as they become more loyal customers that enjoy and interact with the brand's content. As reported in Creative Review, people no longer want to be sold to, they want to feel part of a brand’s story. Data that taps into people’s perceptions and behaviors, this current form of marketing personalization is what makes this possible. Not sure where to begin? Start by analyzing your target consumers’ interests and online behaviors in GlobalWebIndex. From here, you can identify the tactics, topics and influencers that will have the most impact. Those that have embraced authenticity and transparency find consumers will do the marketing for them. Take Dove, for example. Continuously aligning its marketing with this key message, the brand could shift perceptions to position itself as a champion for women’s empowerment, changing the conversation around beauty. The Dove Real Beauty Sketches campaign proved the power of being authentic by focusing on the brand’s core mission, using real people who were more relatable to their target audience, and creating an emotional connection with its core consumer group. It was the most viewed viral ad campaign of 2013 with nearly 135 million views. The reason authenticity is so important today is because people will simply no longer buy from inauthentic brands. The art of spin is becoming more and more redundant." Five key considerations when creating personalized marketing campaigns. Know who you’re targeting by interrogating complex data. Use consumer data to build out real-life personas of key members of your target audience, and personalize your communications for each group. Use dynamic content to personalize the customer experience based on customer interests or browsing behaviors. Find out what your audience wants on social media by using data to discover when they’re likely to be online and what kind of content they engage with. Bring all your data together to create a single customer view, enabling you to deliver a consistently personalized experience, regardless of touchpoint. Personalized marketing is only as good as the data it uses, yet many brands are relying on unreliable or inaccurate data to achieve this, wasting budget and tarnishing the practice. To get it right, there’s a pressing need for a more comprehensive understanding of your consumers - from how they interact with your brand to the bigger picture concerning their interests, attitudes, perceptions and behaviors. With this knowledge, you can deliver tailored marketing that resonates with the individuals you’re targeting, ultimately impacting your bottom line. Most marketers are already using audience profiling tools to get more personalized. We hope this guide has given you some actionable tips on what to do next. Start by creating your free account with GlobalWebIndex, and get to know your audience better.